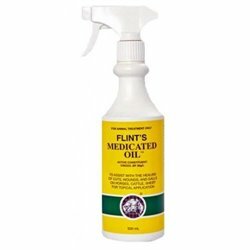 Medical & First Aid There are 23 products. 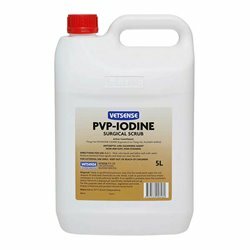 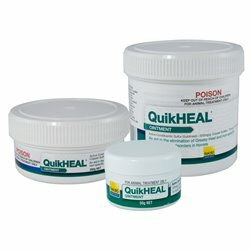 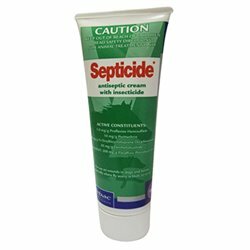 A pre-operative antiseptic and hand cleansing agent. 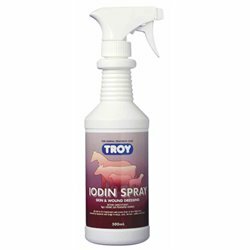 It is non-irritant, non staining. 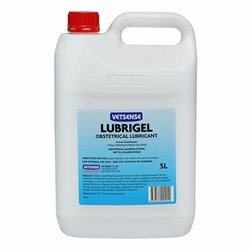 An antiseptic lubricant used for obstetrical manipulation and rectal examinations. 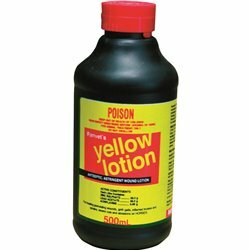 KelatoGEN is an astringent and antiseptic treatment for pre-existing or new wounds, ulcers, eczema, infection and wounds. 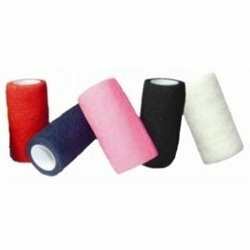 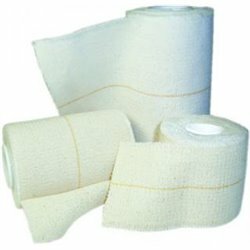 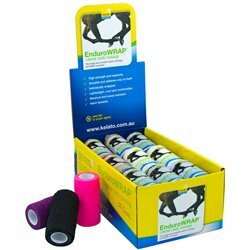 EnduroWRAP is a cohesive flexible bandage which can be used on any part of your horses’ body surface. 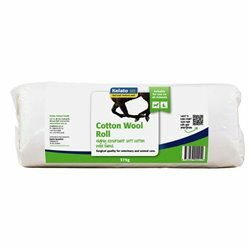 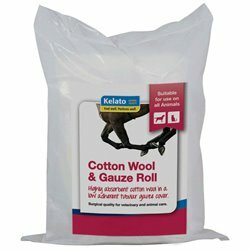 Its elastic soft cotton and non-woven fibres ensure that the product is very soft and therefore very comfortable over the skin. 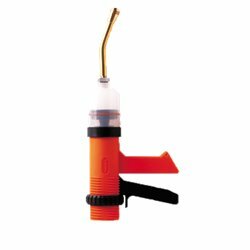 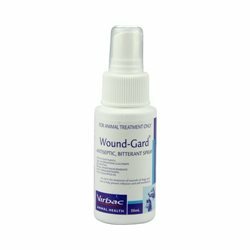 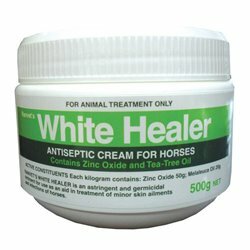 Actions Wounds, cuts, abrasions, ringworm, skin disinfection before surgery or injections, disinfection of the naval, castration and docking wounds, skin infections due to bacteria & fungi, cut teats and other wounds. 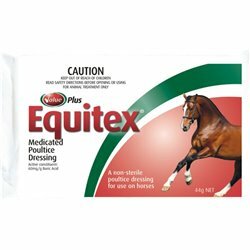 Oralx Cacoliv is an effective oral paste for maintaining haemoglobin and red blood cells in horses. 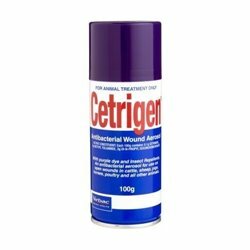 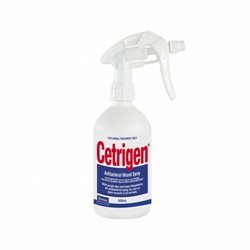 Virbac Cetrigen is formulated for treatment of superficial cuts and wounds in dogs and horses. 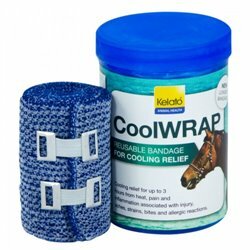 Don’t let minor problems become costly vet bills and help your horse make a full recovery by having the Kelato Equine Emergency First Aid Kit on hand in the event of an accident or injury.